Little League Headquarters has opened up registration to anyone attending a school within the League's boundary. This means if you reside within our boundary, or your player attends a school within our boundary, you are eligible to register for Richland National Little League. 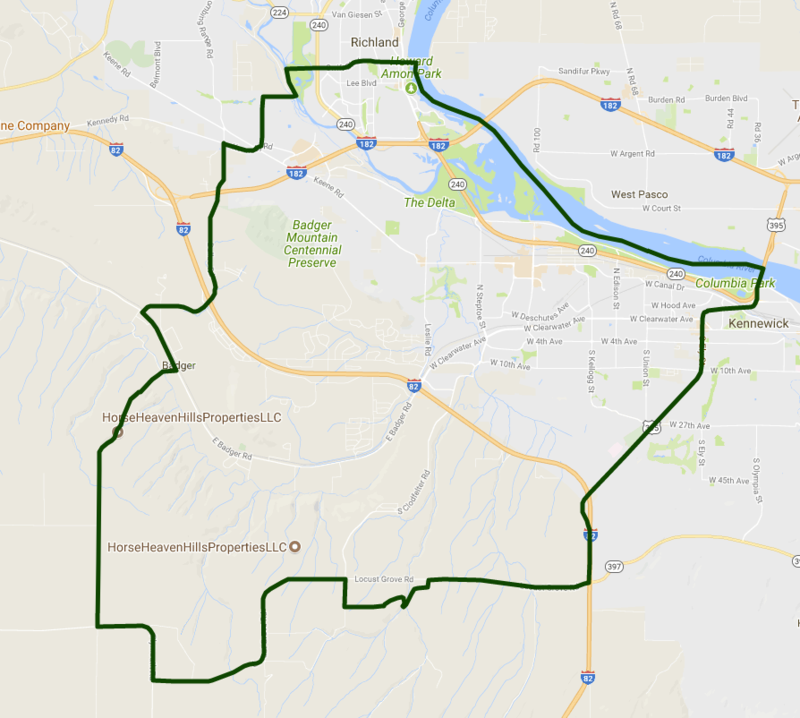 These schools include Badger Mountain, Orchard Elementary, White Bluffs, Lewis & Clark, Marcus Whitman, Carmichael in the Richland School District and Desert Hills, Highlands, Chinook, Cottonwood, Ridge View, Sunset View, Vista, Edison, Lincoln, and Sage Crest in the Kennewick School District. Please view the map of our boundary area to ensure you are in our league. If you have any questions or concerns about the league you live in, please don't hesitate to ask! Contact Gary Watkins at president@richlandnational.com.